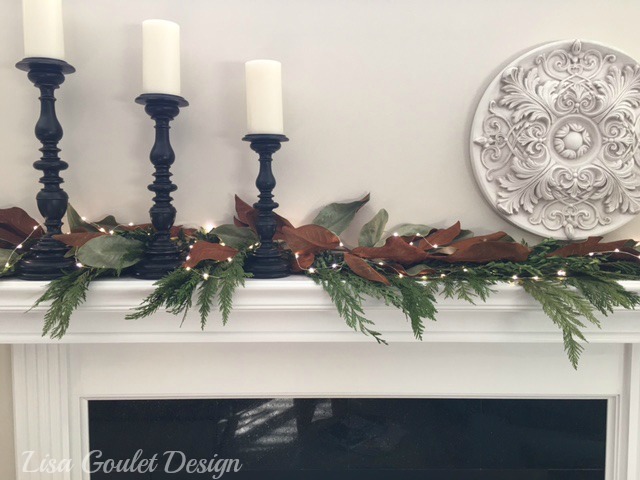 Mantels are one of the best places to decorate for the holidays and if you are like me, you love looking at different ones and different styles to get some ideas for your own. I’m lucky enough to get to do two totally different ones every year, just for me. 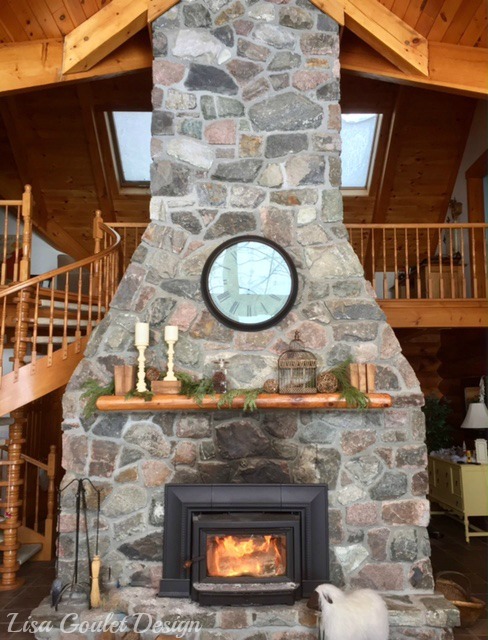 Here’s my cottage mantel that I keep pretty minimal and rustic, totally appropriate for the country setting that it is in. 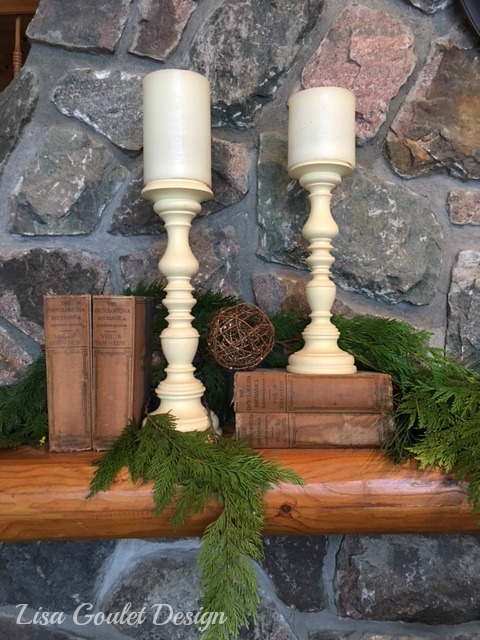 I used lots of fresh local greenery, some pinecones in a vintage apothecary jar, some antique encyclopedias (which I have sprinkled around the entire place), some sparkly grapevine balls, a birdcage and of course some candleholders. 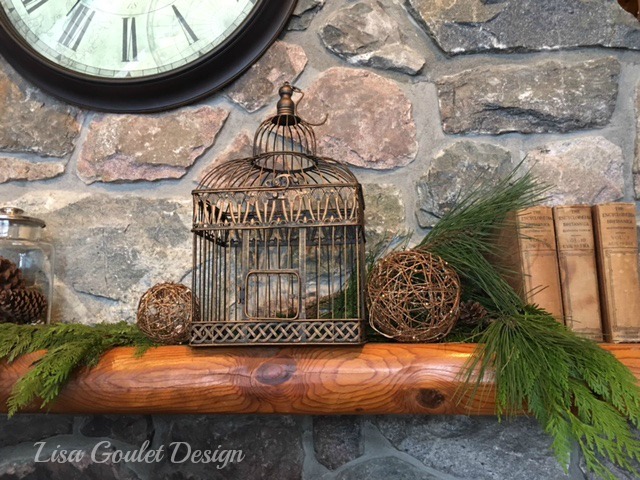 Honestly, this mantel took me all of half an hour to do. 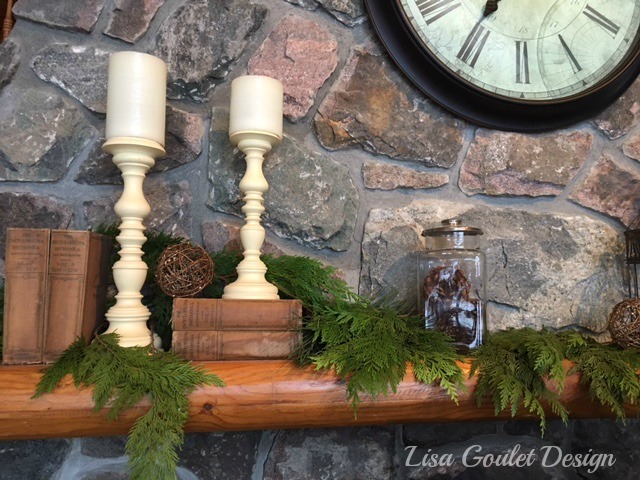 Quick, simple and rustic, just the way I like my country Christmas mantels. Now for my city house, I went with a more sophisticated style. 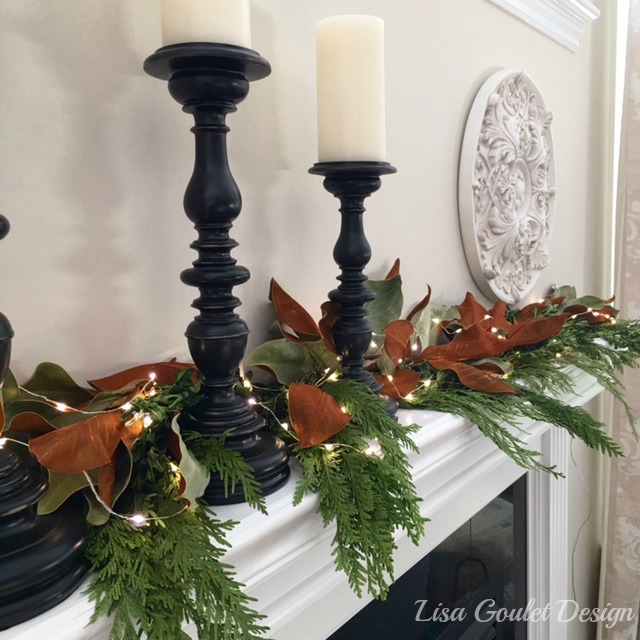 Some similar elements here, fresh greenery and some dried magnolia leaves (they do last a few years, if you are careful when you store them), some fairy lights and of course candlesticks and candles. I may just tuck in some white and clear christmas balls amongst the leaves, at some point. 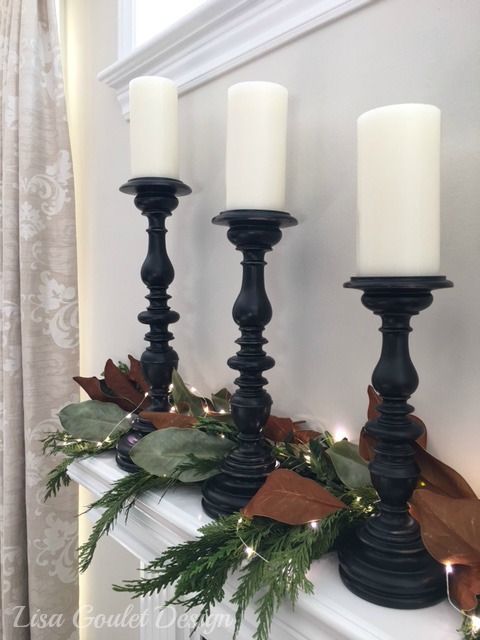 Pretty, simple and classic, perfect for my home in the city.